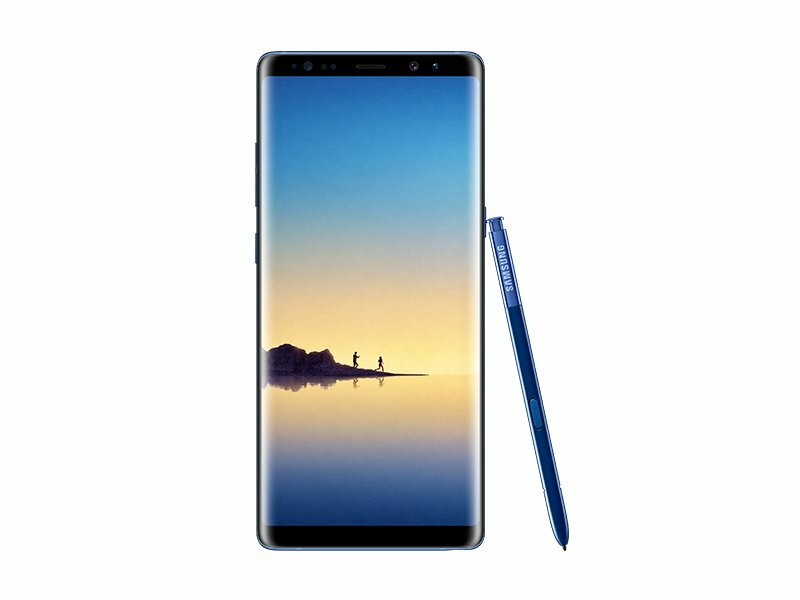 Samsung Galaxy Note 8 is officially launching on 23rd August and just a week is now left for the launch. Well, the phone is coming with some various color options like the Midnight Black, Deep Sea Blue, Gold, etc. 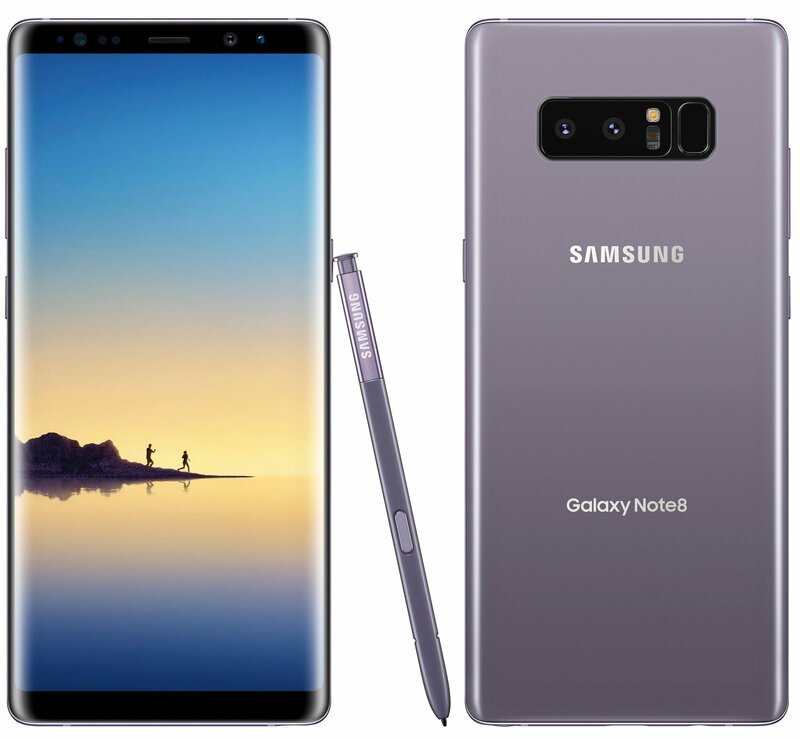 We have already seen the Midnight Black and Gold Galaxy Note 8 in a leak before and today, the Deep Sea Blue galaxy note 8 was revealed by Evan Blass on twitter. One of the things that you are going to notice is that the top and bottom bezels of the phone are black, just like all other color variants of the phone. 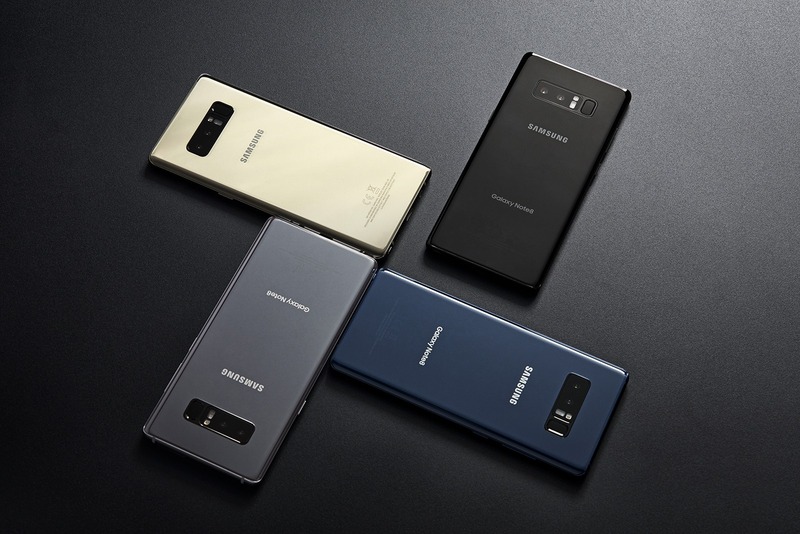 Also, since the camera module (with the fingerprint scanner) of the gold variant was black, we can assume the same with the deep sea blue galaxy note 8. The S-Pen, however, is totally blue. 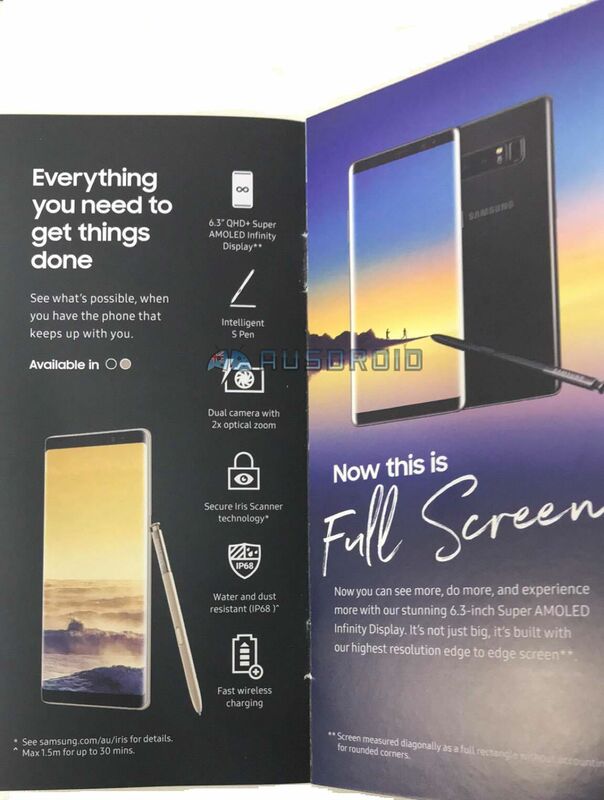 The Note 8 is coming with a 6.3-inch sAMOLED Quad-HD Display, Snapdragon 835, 6GB RAM, 64/128/256GB ROM, dual 12MP cameras & 3,300mAh battery. The shipping will start in September, and the phone is going to cost almost €1,000 in Europe.